2016 Winter, I like you after all! 2016 is shaping up to be a music filled year! We’ve been busy recording our next song which I can’t wait to share with everyone. It will be released very soon as a single. This year marks our first official winter in NYC and it is not so bad. 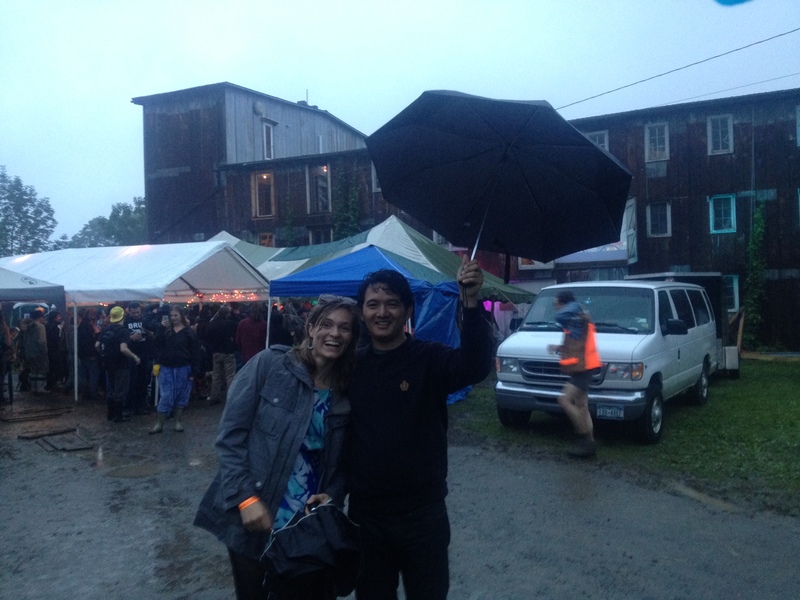 Nothing slows down this city – we’re playing more shows now in winter than we did last fall! It’s been great to get out to different areas of the city to explore new venues even in the cold weather. 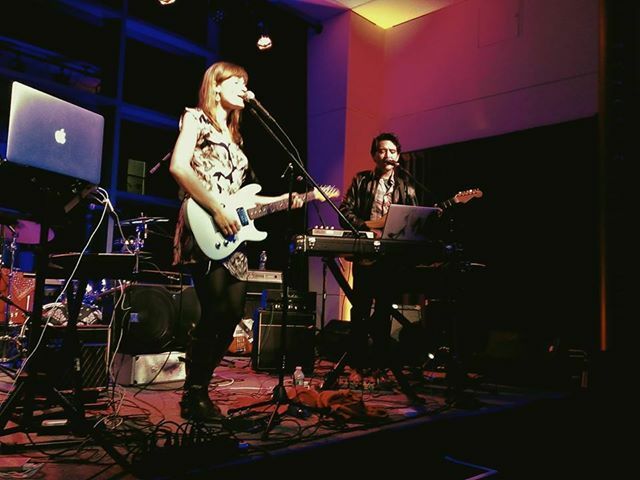 Silvana in Harlem is one place we played at recently for the second time and we hope to plan a third! It’s such an amazing restaurant/bar/venue. Delicious middle eastern food, hookah lounge, friendly staff and great beer selection. The last time Diwas and I were in Florida was just before we formed something that could be called a band. If I remember correctly, it was springtime a few years ago. We were hanging out in the kitchen of my mom’s house having a lazy vacation morning and I checked my email, or facebook messages, to find a show invite. Diwas had been playing solo shows in Ithaca that year, and I jumped up to sing with him every now and then. Whatever it was when we did songs together, our friend was inviting us to play a show with other local bands and wondering what name he should use for our act on the bill. 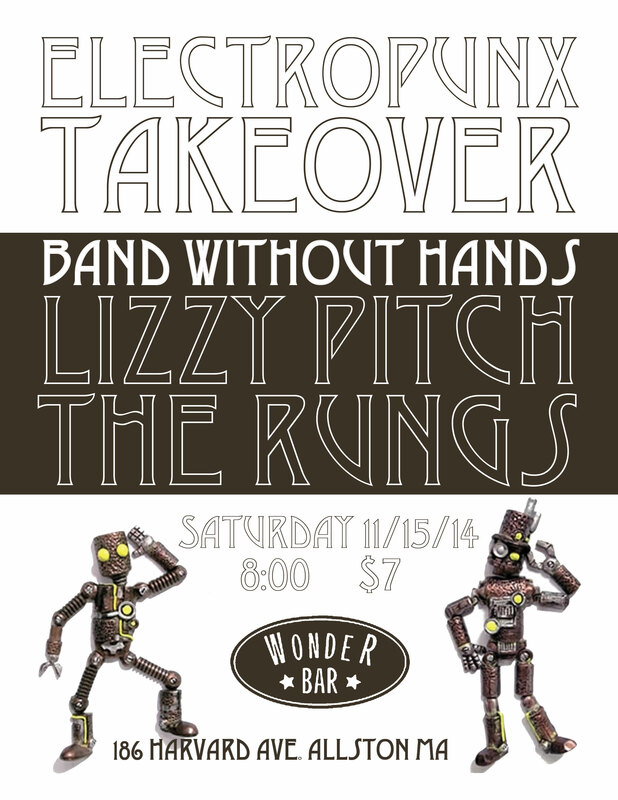 Flash forward to now, we’re ‘The Rungs’ and we’re back in Florida to play a show this Friday!!! 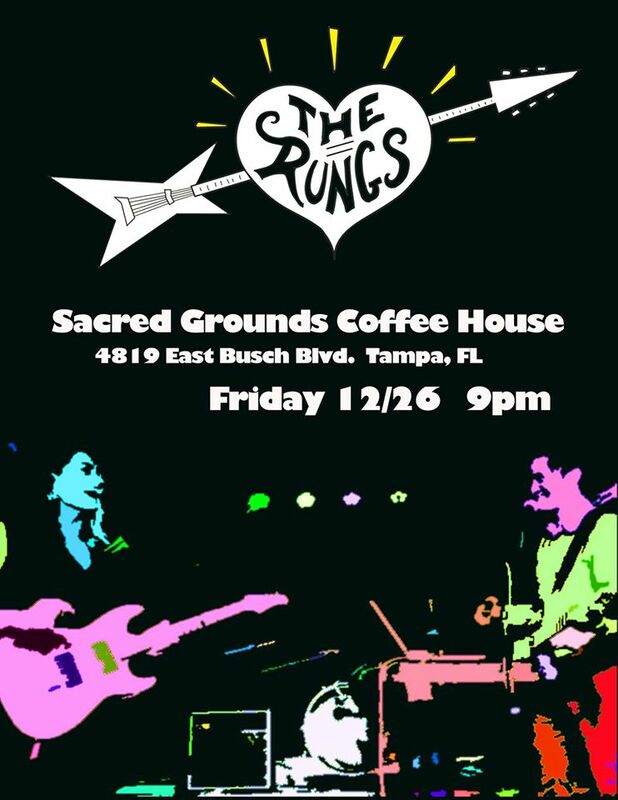 Sacred Grounds Coffee Shop is where we will be Friday 12/26 at 9pm. 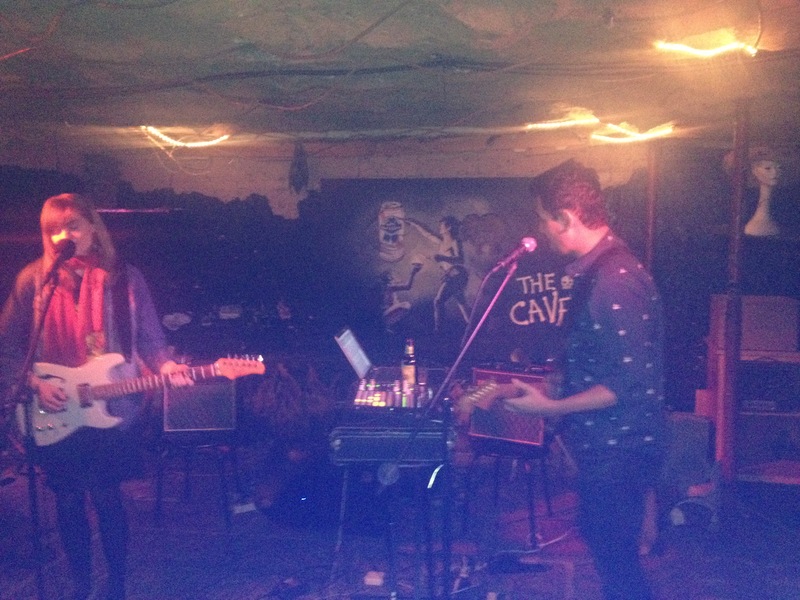 Saturday night’s show at The Cave was such a rad time. When we first walked into the venue, we instantly understood the name of this place, it really did feel like you were walking through a cave! There is even a funny little toy bat hanging from the ceiling behind us in the pic below. Rogue Band of Youth opened the set with some insanely beautiful harmonies, fuzzed out guitar, tight bass lines, rockin harmonica, and pretty much overall amazingness. Beloved Binge followed with some rockin high energy drumming, sweet hooky guitar riffs, and songs that had us hopping and bopping. We played our set third and it felt so comfortable in this place! Finally, The Shelles closed the night with an awesome explosion of psychedelic rock. We felt so lucky to be amidst all of the amazing musicians that night, and the good folks of the triangle area who came out. 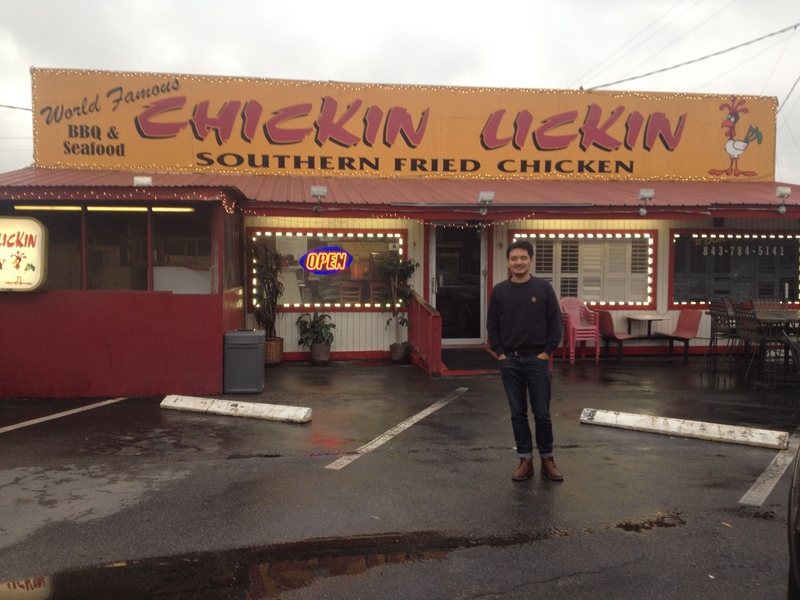 This is a town that is definitely on our list of places to return to! Friday 12/19 at Velvet Lounge D.C.
Showcase 61 at The Palace Theatre is incredible! We feel so fortunate to have been a part of it. Theatres like Stamford’s Palace have important positive impacts on communities all over the world. They bring people together to celebrate and experience the arts. They foster a wide appreciation of culture, religion, and art forms of all kinds through enriching performances and events. It really was a special night for us to play for a room filled with patrons of the Palace Theatre. The room we played in was filled with cute candle lit round tables and the stage was large with dynamic colorful lighting. Behind the stage was a large glass window through which you could see ‘SHOWCASE 61’ reflecting off of the brick wall of the adjacent building outside. Wine, craft beer, and specialty cocktails from a bar in the back were served to the tables so that audience members could enjoy the show without having to get up. It felt just like a hip and cozy nightclub! Our last show in NYC was a good two months ago and it is about time to hit the stage here! 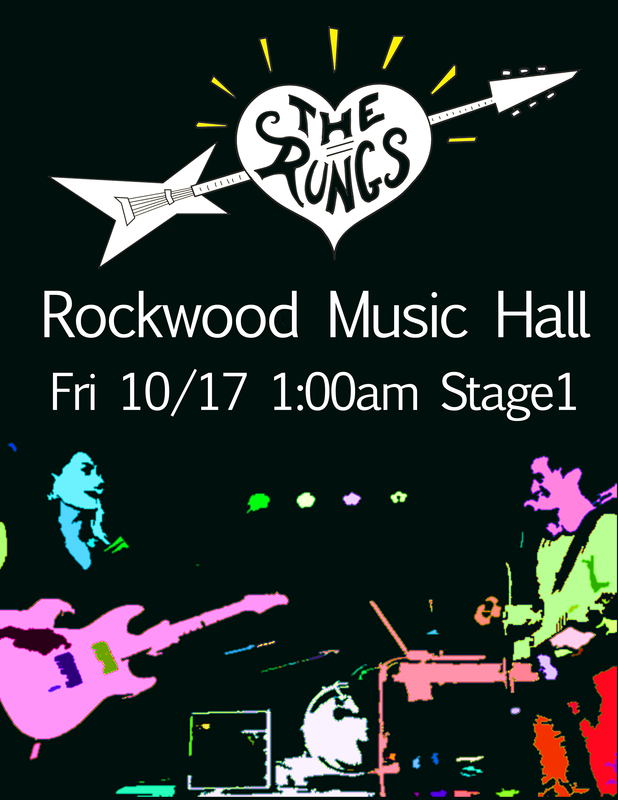 Come out to our next gig on Friday, October 17 at Rockwood Music Hall 1am. Rock with us because we’ve got some new songs to introduce! Mandy will also debut some stellar new dance moves. Think Blue Steel meets Gangnam style with Beyonce like booty action and Este Haim bassface. Is the world ready for this? Be there to find out!